Almost a brand new property in Gated Community with one very proud owner who took care of the home for the past three years. 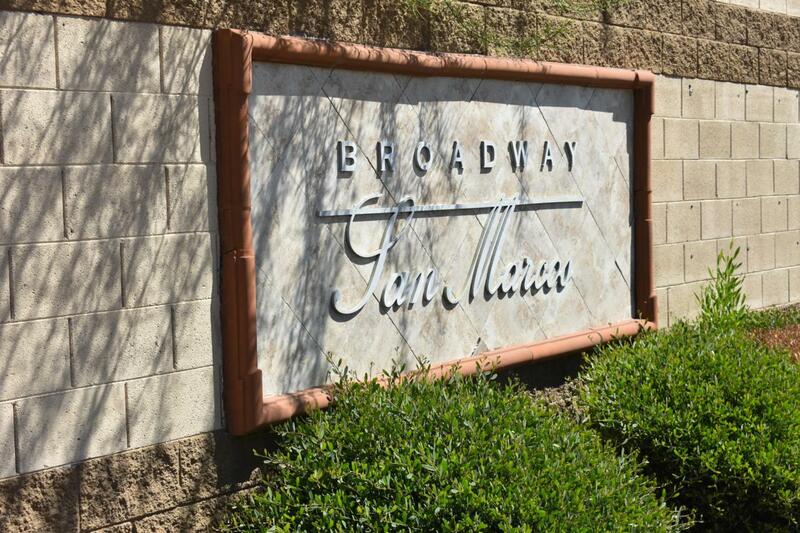 This gorgeous and very affordable property is a 3 Bedroom/2.5 bath home in the gated community of San Marcos @ Broadway. 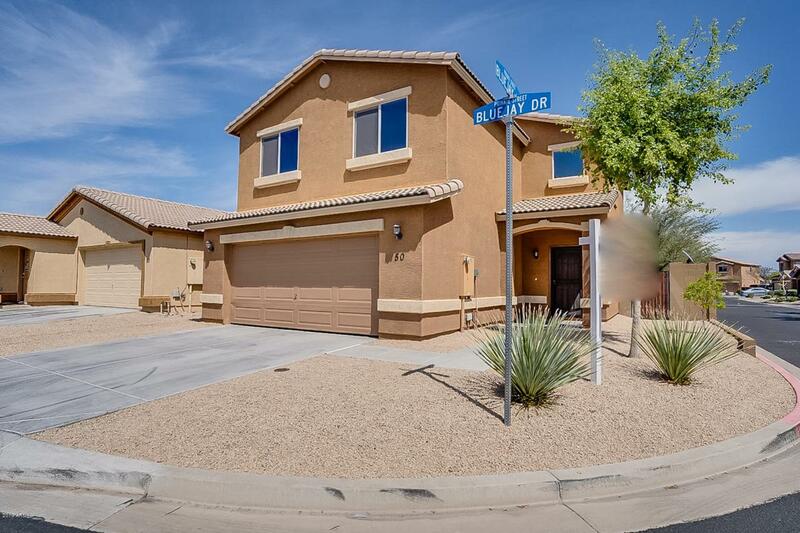 The home boasts Granite counter tops, Stainless Steel appliances, , Water Softener, Reveerse Osmosis, Epoxy Garage Flooring, Awesoe views from the upstairs Master and upgradedof the Superstition Mountains, flooring included in the standard features at no charge. 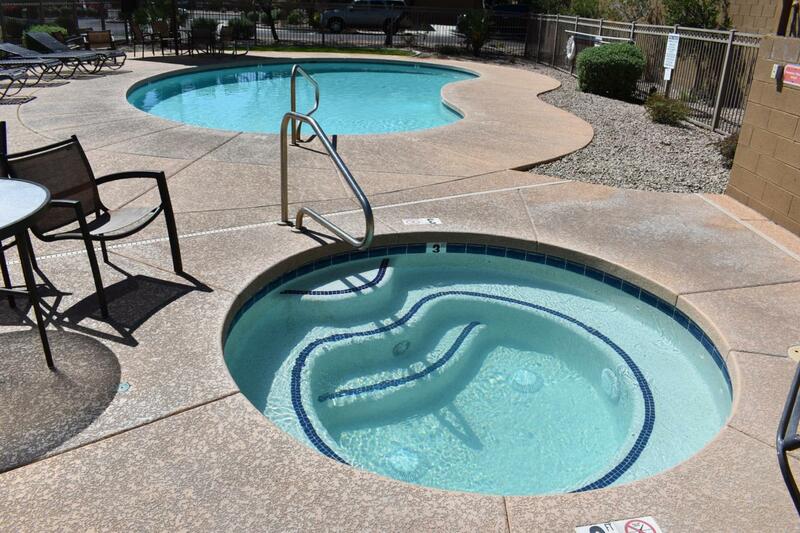 Some of the community amenities include a clubhouse with workout facilities, Bark Park, Spa and a community pool next door. A highly low maintenance yard throughout the property. 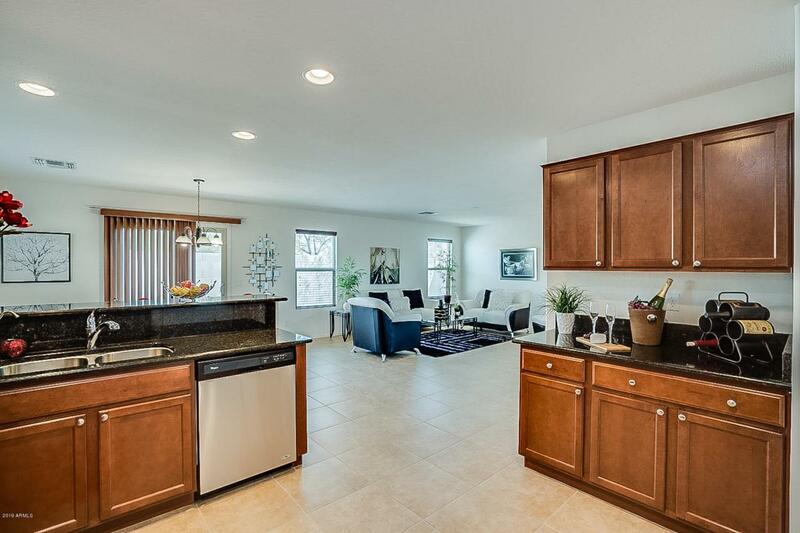 Don't miss out on this incredible opportunity to own a totally move-in ready home. .